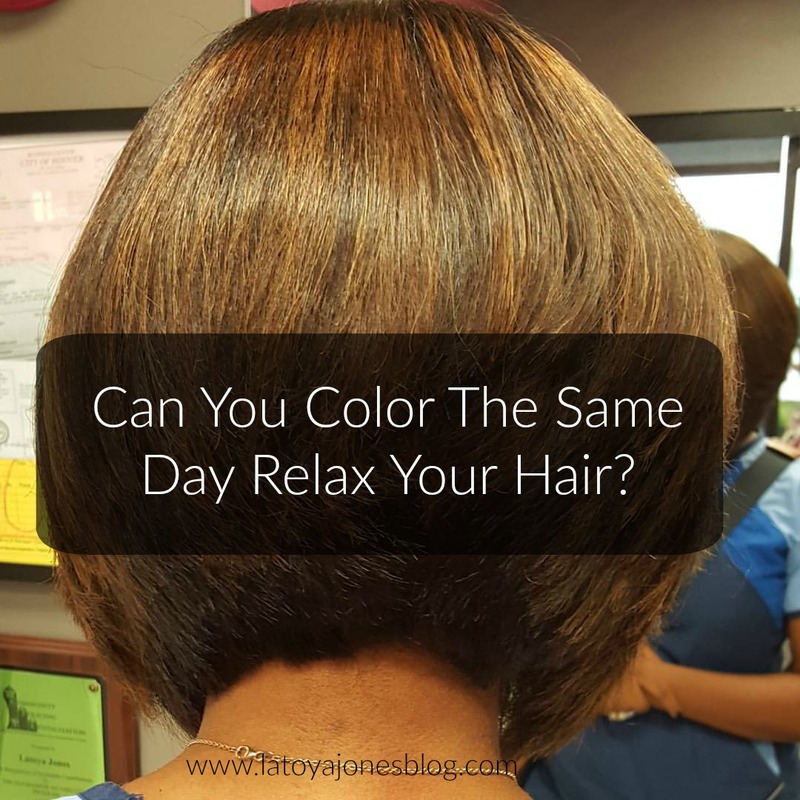 Can You Color The Same Day Relax Your Hair? 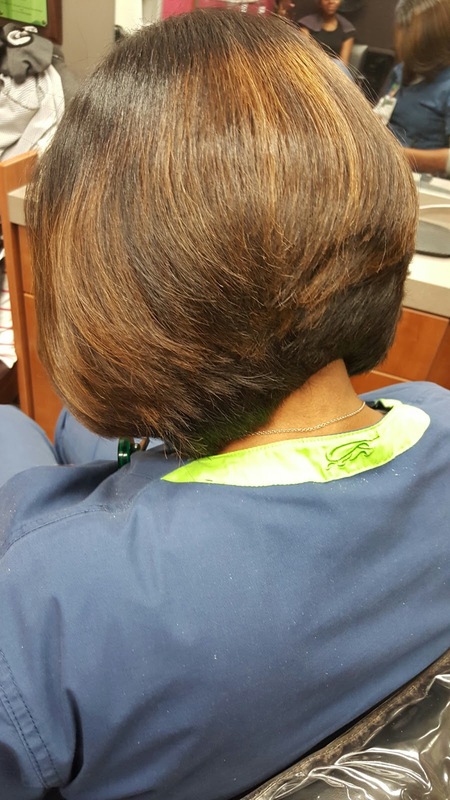 Have you ever wondered if you could color your hair the same day you get a relaxer? The answer depends on the type of color you want. If you want permanent color, the answer is NO NO NO! 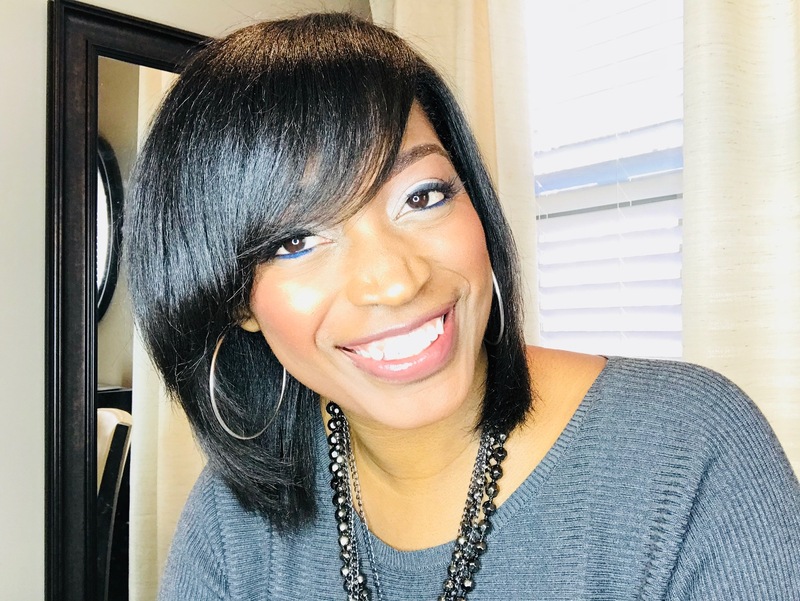 I have seen first hand where someone colored their hair then went to their stylist asking for a relaxer but didn't tell the stylist they just got permanent color and their hair fell out! No one ever wants to be in this person's shoes, so stay away from permanent color and relaxers at the same time. If you want permanent color, wait at least two weeks before or after your relaxer service and after you receive your color be sure to treat your hair twice a month with a moisturizing treatment and protein treatment. 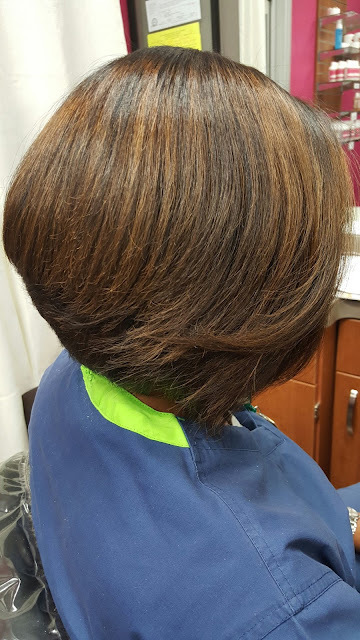 In between the treatments, use great hair products (like Silk Hydration), that are sulfate and paraben free and gentle on your color treated hair. 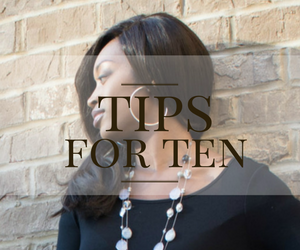 Semi-permanent colors and rinses are perfectly fine to get on the same day as your relaxer. 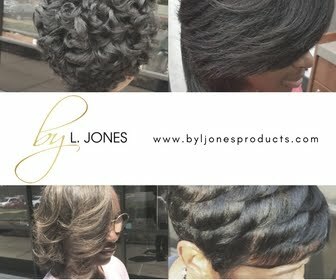 They do not contain any lifting agents like peroxide and ammonia, making them very safe on the hair. Semi permanent colors are great for covering gray, adding depth, and giving the hair a shine. They will not, however, make your hair lighter. They only deposit color, they don't lift it meaning they only make your hair darker, not lighter. If you want your hair to be lighter, permanent color is required. 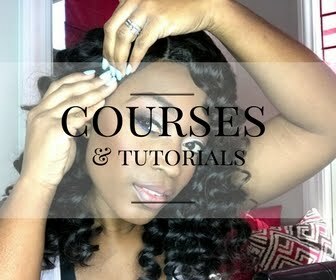 So remember, permanent color and relaxers DO NOT MIX!